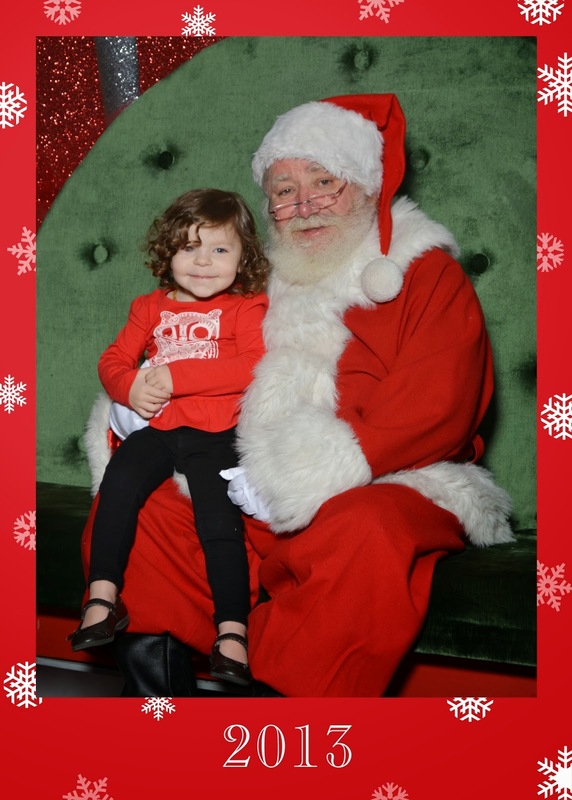 Our yearly Christmas tradition, taking Chloe to see Santa Claus.! Thank you Lindsay! I am so pleased with out it turned out!